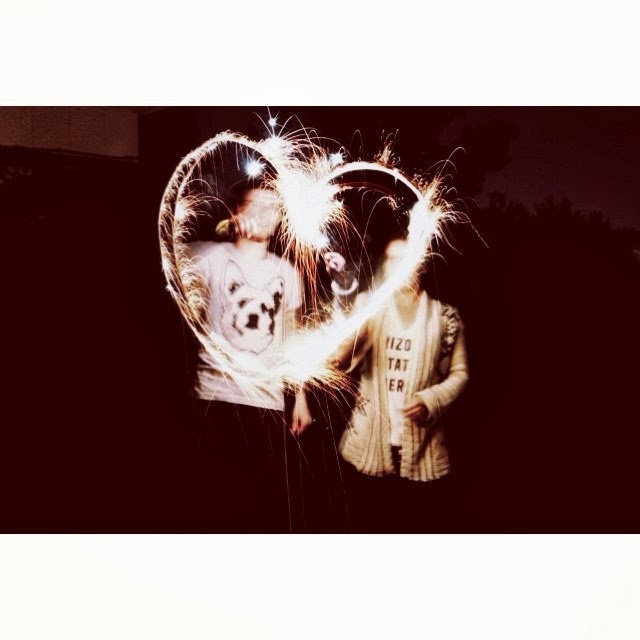 Fiance and I had fun doing fun photos with sparklers. 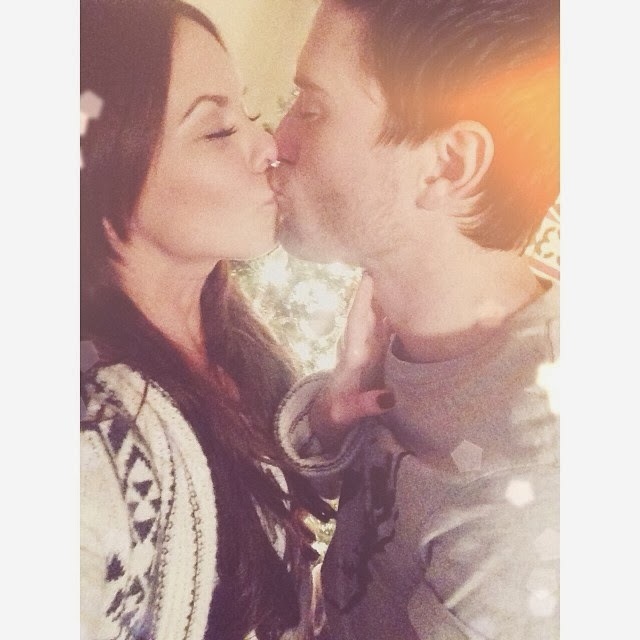 Welcoming 2014 the right way with a smooch. 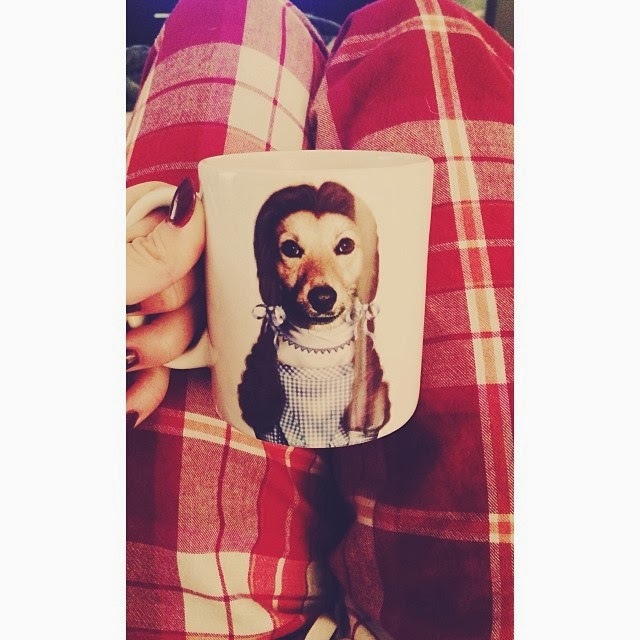 My future in-laws got me this adorable coffee mug with a Charlie look-a-like as Dorothy.